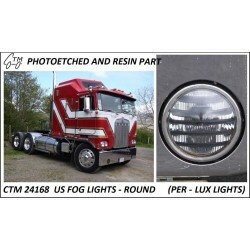 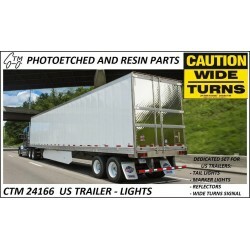 US trucks lights (3) - CTM - CZECH TRUCK MODEL, s.r.o. 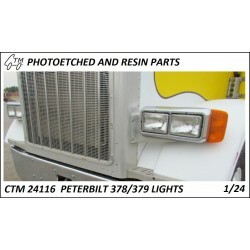 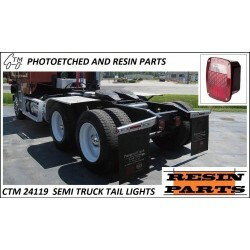 A complete set of tail and marker lights for a classic American semitrailer. 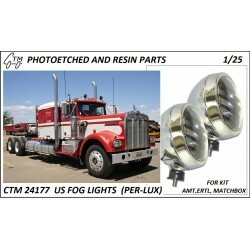 A pair of typical PER-LUX fog lights for detailing your AMT / ERTL kits. 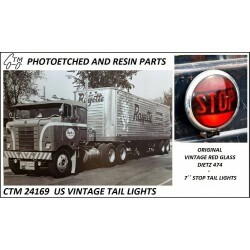 A set of four 1950's vintage tail lights for US trucks and trailers.